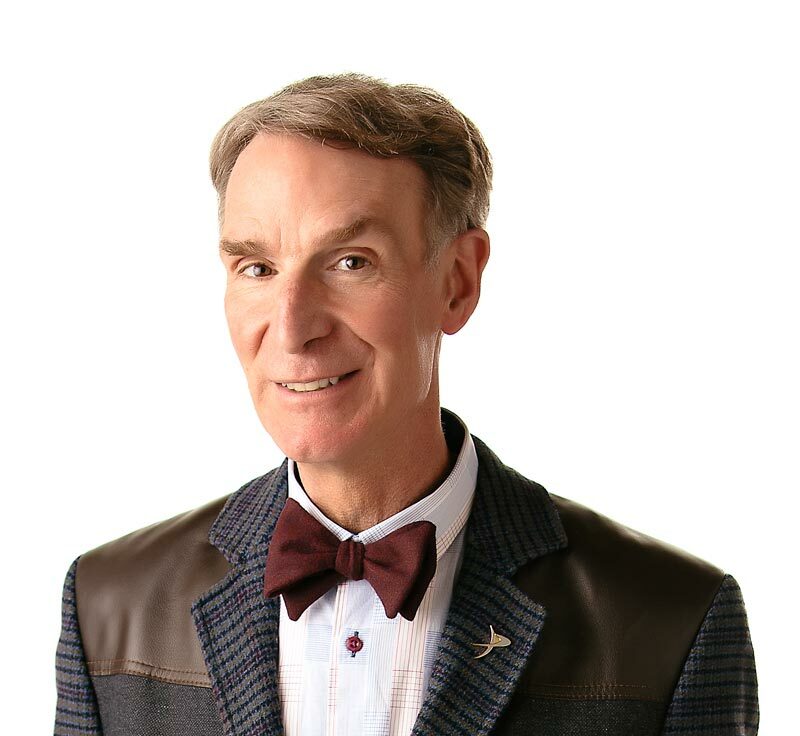 Go with the flow of ocean currents with Bill Nye the Science Guy. Most of the Earth is covered with water – we’re talking 71% of the entire Earth, and most of that water is in oceans. It depends how you count, but you cay say that there are five oceans on Earth – the Atlantic, the Pacific, the Indian, the Arctic, and the Antarctic. They are all connected into one World Ocean by the flow of ocean currents. Ocean water is moving around all the time. Some of the moving water forms rivers in the ocean. Oceanographers, scientists who study oceans, call these rivers of ocean water “currents”. Currents help sea animals move around, they bring up deep ocean water with lots of nutrients for small animals to eat, and they push warm and cold water around, creating different climates in the oceans. As the sea surface gets warmed by the Sun, water evaporates, but salt stays in the sea. The salt makes the water heavier, and it sinks, squeezing other masses of water up. Wind blowing over sea drags huge expanses of ocean water all over the planet. Without ocean currents, our weather, our world, would look very different. In the sea of science shows, the Science Guy show knows how to flow. The biggest tides known occur in the Bay of Fundy? The tide goes up and down as much as 17 meters (57 feet). If you had all the salt in the ocean on top of a smooth dry Earth, you’d have a layer of salt 50 meters thick? “Our World: Seas and Oceans” by David Lambert. Published by Silver Burdett Press, 1987. “The Living Ocean” by Robert A. Mattson. Published by Enslow Publishers, 1991.